Kim Kardashian and Kanye West attended Steve Stoute's wedding. 22. 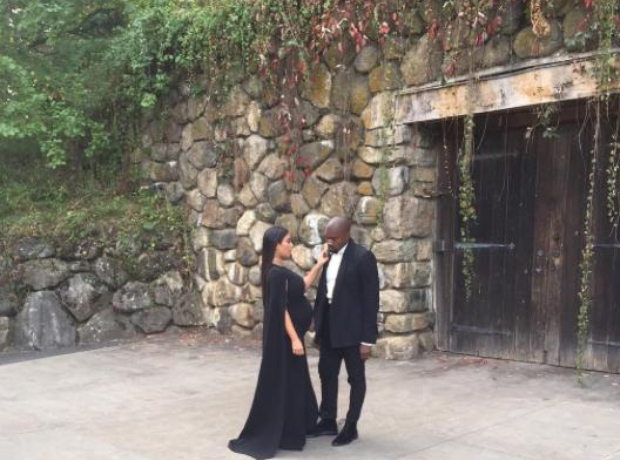 Kim Kardashian and Kanye West attended Steve Stoute's wedding.